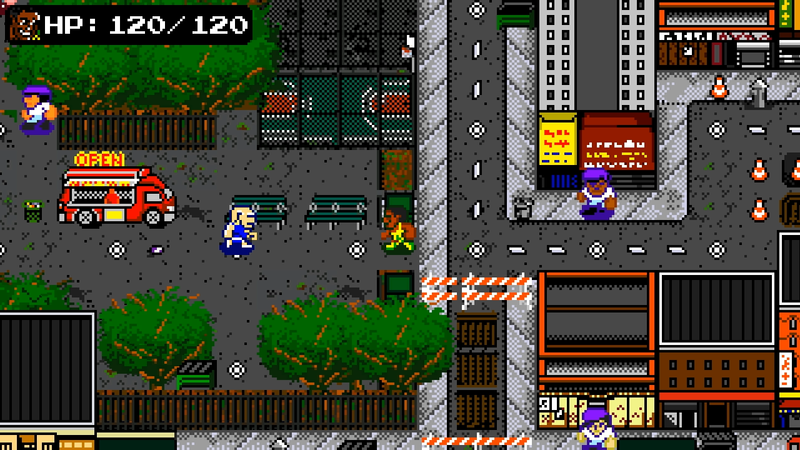 Treachery in Beatdown City First Hands-on – Like Double Dragon With V.A.T.S. I had the unique opportunity to check out a promising indie game at this year’s Electronic Entertainment Expo, Treachery in Beatdown City. At first glance the game looks like yet another throwback, pixelated beat ’em up that would only please that crowd – however, the game drastically changes up combat in a fun and interesting way. The game stars three unique fighters: Lisa Santiago, Bruce Maxwell, and Brad “The Bull Killer” Steele, each with their own unique traits and abilities. When you move through the city you’ll encounter Chinese restaurants, liquor stores, and of course – halal food trucks (which act as save points). All of it parodies things common in the greater NYC area, and it’s fantastic. Once you move through the city and encounter a baddie, however, things change massively from what you’re probably used to. Enemies will spawn and come at you with fists or weapons, however, once you land a punch on an enemy, you enter what is essentially a fighting game version of Fallout’s V.A.T.S., where you select your attacks and spend FP (fight points). At first, and especially when being told the core mechanic in this game, it didn’t make sense to me – until I went through a couple brawls. 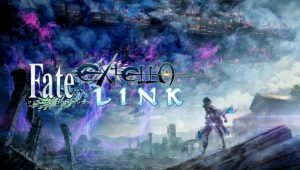 Queuing up different abilities and approaching each fight more like a tactical battle was a refreshing change on the genre that is generally considered anything but tactical. 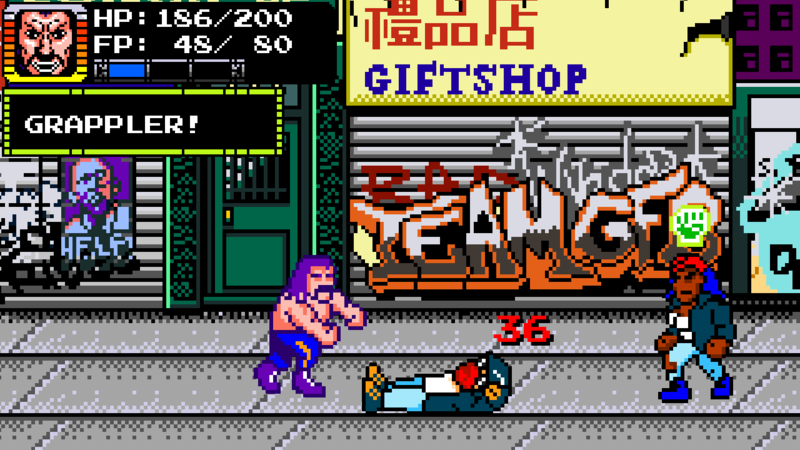 Treachery in Beatdown City isn’t an orthodox beat ’em up, it’s something entirely different and new. 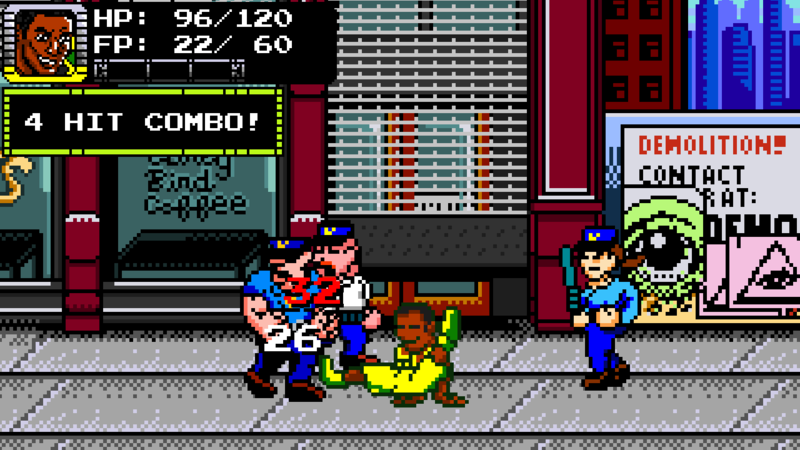 While the combat is a massive change, the story is the hilarious and ridiculous stuff you’ve seen in old beat ’em ups: President Blake Orama has been kidnapped by Ninja Dragon Terrorists, a local billionaire refuses to help, and the local police chief recruits a few eccentric citizens to help. 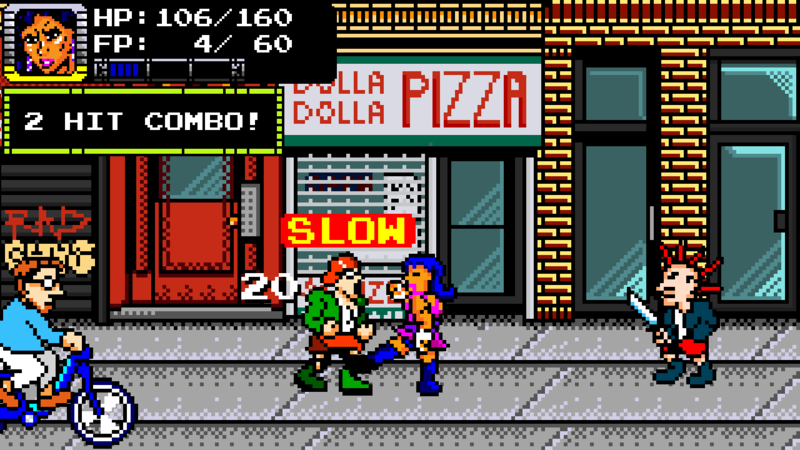 As you go from halal cart to street brawl, you’ll be able to swap between all three fighters to line up someone to better handle a future fight. While Lisa is an MMA fighter / boxer that is balanced at grapples and striking attacks, Brad, a wrestler, is somewhat better with grapples. Bruce, on the other hand, is mostly great at powerful strikes. The combat will at times push you to your limits in terms of decisions, as the more powerful attacks will cost more FP. As a fight goes on and the combatants are moving around, you all gain more FP. As you land combos successfully, you’ll get even more FP back and be able to really deal some heavy damage to your foes. Once you get the hang of popping combos out, it’s quite a blast. 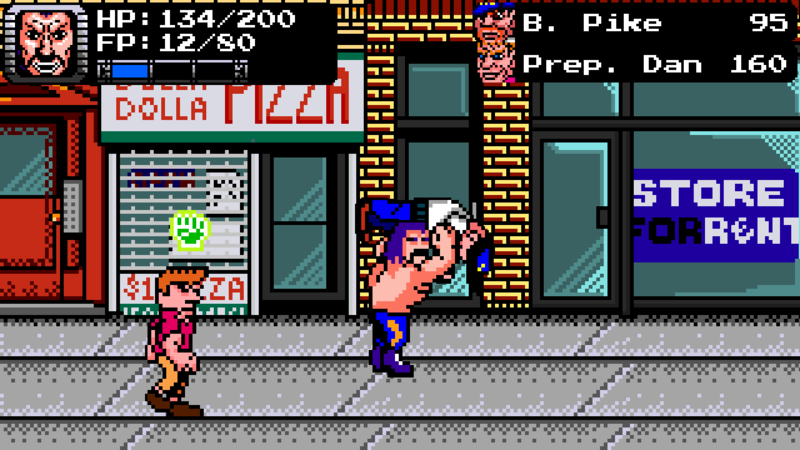 The game is obviously heavily inspired by pixelated beat ’em ups of yore, from its art style down to its music and sound effects. One of the most satisfying things in this game is the noise enemies make when you defeat them. This, as it crashes in alongside the end of your attack or combo, is a really great cue to reward players, and just get you in the zone. After several fights, I was taken through the city a bit to fight three enemies at once, in Chinatown. While previous fights had somewhat basic and weaponless enemies, this one had a knife-wielding thug, as well as a female brawler that can actually buff the other enemies. It took quite a bit of quick thinking, but eventually I was able to shut down the lady handing out buffs, and then, the other two brawlers. This is very much a thinking man’s beat ’em, up, if you can even call it a beat ’em up anymore. 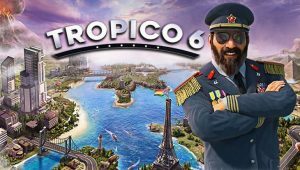 It’s a great hybrid that just works, and is very well built at that – the game has been in development for some time. The menu with which you select attacks from is quite seamless, you simply hit your V.A.T.S. I mean combo menu button and then start queuing up combos. You can also throw down regular punches (or quick strikes), however they do nowhere near as much damage nor effects as your big attacks. There are dozens of attacks, as well as over 60 enemy types. 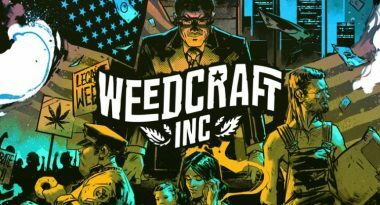 The Kickstarter-funded game is being developed by New York City-based indie studio Nuchallenger, with industry veteran Shawn Alexander Allen (Grand Theft Auto IV Complete, Red Dead Redemption, LA Noire, etc.) at the helm. If you’re a big east coast-er like Shawn and myself, you’ll feel right at home throwing down in Beatdown City, even if some of it is meant to be ridiculous. While a firm release date for Treachery in Beatdown City isn’t confirmed, Shawn noted their team is hoping to ship the game for Windows PC and Nintendo Switch sometime later this summer, or early fall – but definitely this year.